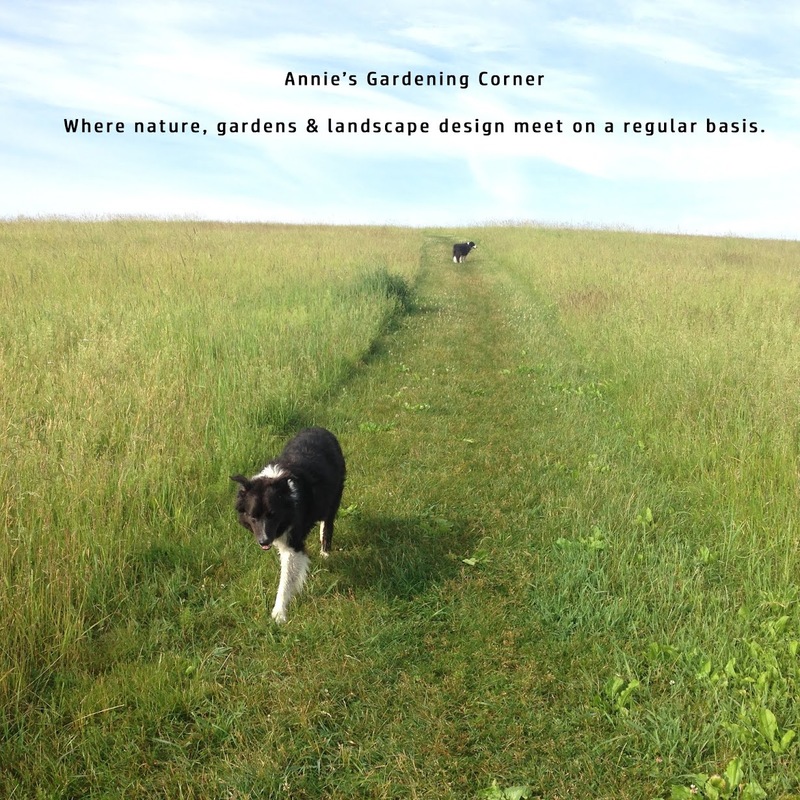 It’s the last Monday in April and spring has kicked into full throttle for gardeners. Every spare minute of the growing season is spent tilling, prepping and planting. So here’s the breather in between to sharpen your skills and test your knowledge. The true and false format makes it easy enough to play the game, Monday morning brain teasers. Answers are in tomorrow’s blog. But before we shove off into the workweek, the inspirational thought of the day is by Ellis Peters. “Every spring is the only spring – a perpetual astonishment.” If you haven’t been outdoors enjoying the month of April, you have five days left. Rain or shine; get outside! There is only one spring 2010. 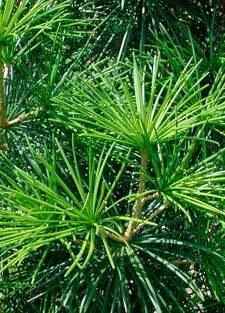 1) Umbrella-pine, Sciadopitys verticillata is a slow-growing pine. 2) A good way to conserve water in your vegetable garden is to plant in black plastic. 3) Now is a great time to plant sweet peas. 4) April’s Birth Month Flower is the Daffodil. 5) Fiddleheads are a cultivated crop and can be found in the supermarkets throughout the year. Photo of Umbrella Pine from the internet. What Makes the Grass Grow Greener?